Software jobs far outnumber hardware jobs at Apple. Apple appears to be doubling-down on software over hardware when it comes to hiring new employees right now. For the first time in years, Apple now has more software job opening than hardware. According to a new report that analyzed Apple’s job listings, Software Engineers became the most in-demand employees at Apple starting in Q3 and the trend is still holding strong. This UI tweak would make iOS even better. The overall UI of iOS hasn’t changed too much since iOS 7 got rid of skeuomorphism, but an ex-Apple employee has come up with a brilliant UI concept that makes elements on your iPhone look like real-life objects. 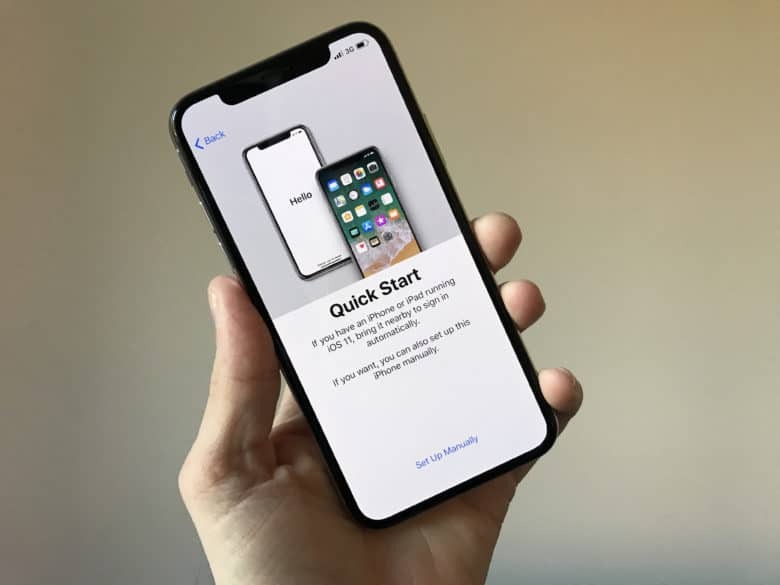 Former Apple software engineer Bob Burrough posted a video of an environmentally-lit user interface he’s developing and even though it’s still very basic, it looks very promising. 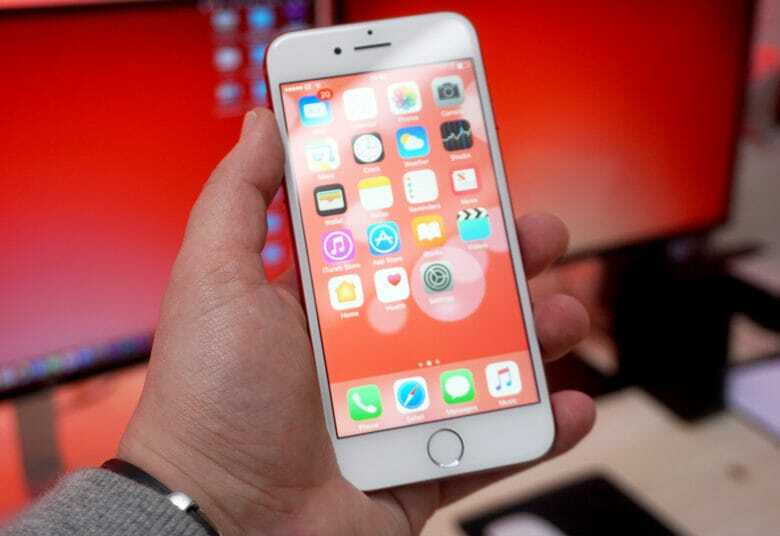 By using the iPhone’s front-facing camera, the iPhone’s UI shades objects based on the lighting in a room. It may not sound that exciting, but once you see it in action you’ll be wowed. 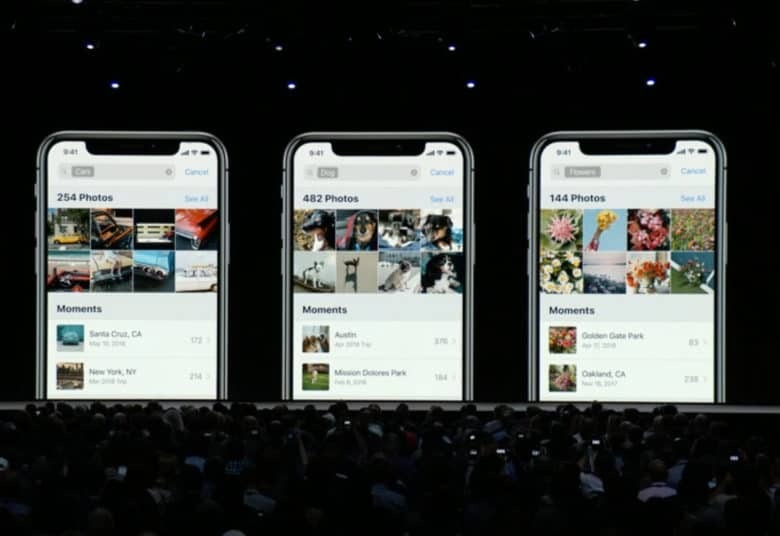 The new and improved Photos app on iOS 12. A fresh new version of iOS 12 is waiting for developers to download, bringing with it a fresh batch of fixes and some UI tweaks. Apple released iOS 12 beta 4 this morning for both iPhone and iPad. The update arrived exactly two weeks after Apple dropped the last beta, which added more detailed Map data along with other improvements. Are you ready for all the Apple action? The first major Apple keynote of 2018 is just hours away, and it’s going to be a doozy. Apple is expected to give us our first look at iOS 12 and macOS 10.14, plus new software for Apple TV, Apple Watch and Apple Music. Some new hardware might also be in the cards as well, but we’ll have to wait until Tim Cook takes the stage to find out. The WWDC 2018 keynote is set to kick off at 10 a.m. Pacific and we’ll be at the event and live-blogging all the festivities. Come on in and enjoy the fun with us! A macOS update adds support for Messages in iCloud. Apple has begun issuing notifications to macOS users that confirm plans to drop support for 32-bit applications. Apple is focusing on students and teacher for its first keynote. Apple’s first big event of 2018 is practically here! 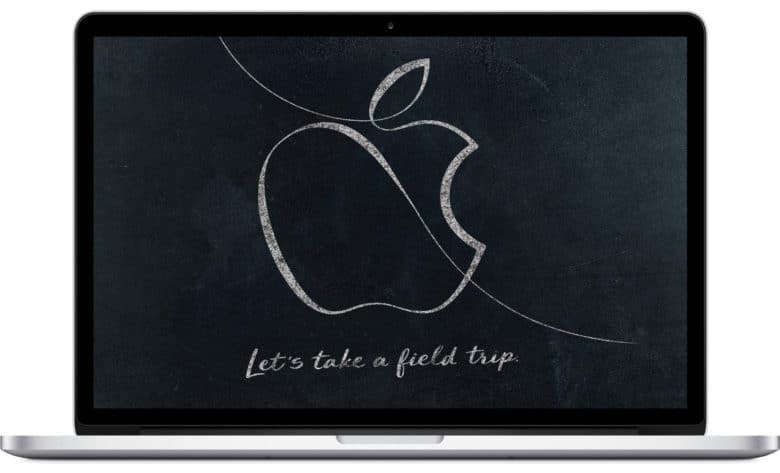 Unlike most Apple keynotes, today’s “field trip” education-oriented event in Chicago won’t be streamed live. Don’t worry. Cult of Mac will be in attendance and we’ll be live blogging everything with up-to-the-minute info on all the new goodies. Not only is Apple expected to preview some new educational software, but we could also see a new iPad, improved Apple Pencil and maybe even a new MacBook Air. The keynote starts Tuesday, March 27, at 10 a.m. Central time. So save this page and get ready for Apple’s most mysterious event in years. A new iOS beta has arrived. Developers received a fresh of beta updates from Apple today, including the second build of iOS 11.2. The new beta build comes just one week after Apple dropped the last version of iOS 11.2. Apple also just released the second beta builds for tvOS 11.2, watchOS 4.2 and macOS 10.13.2. Sometimes you need an app to perform a certain task, but you don’t know where to find it. 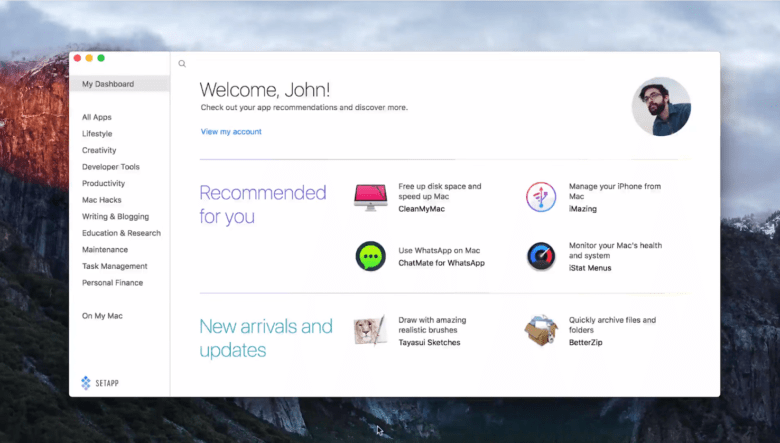 With the latest version of Setapp, you can get personal, hand-picked app recommendations based on how you use your Mac. Finding the perfect software has never been easier! The best gesture in iOS 11 isn't just for iPad. 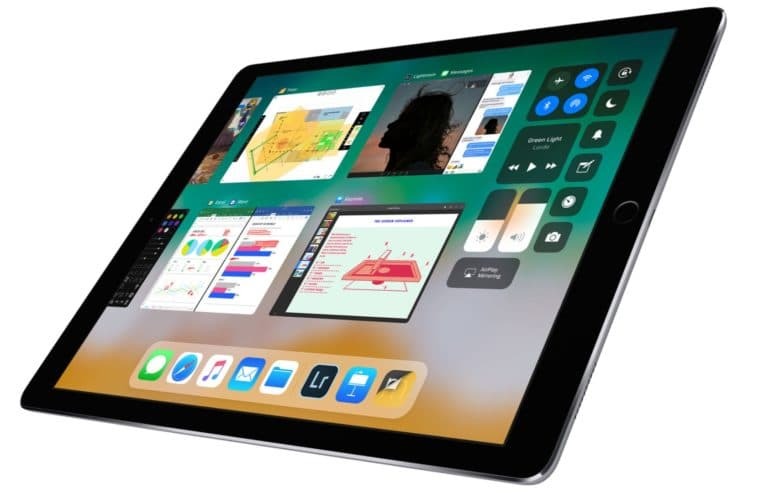 Three of the new hardware products Apple unveiled today at WWDC 2017 won’t be available until then end of 2017, but thanks to a hands-on section Apple hosted to developers, you can already get an idea of what it’ll be like to use the new iPad Pro, iMac Pro and HomePod. Press members have been busy playing with the new products all afternoon and the early impressions are overwhelmingly positive. 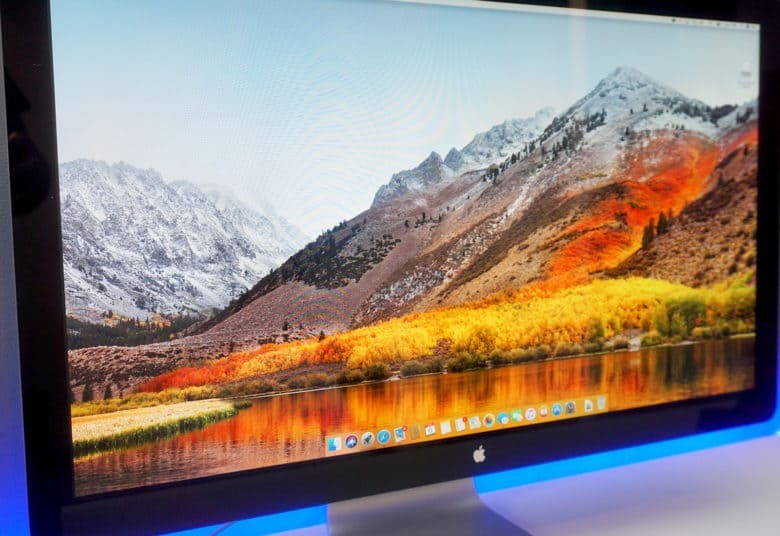 Of course, some issues on the iMac Pro and HomePod may still need fixing before launch, but it sounds like fans will love them. iOS 10 just got a new beta update. A fresh new batch of beta updates have just been pushed out to developers today by Apple, bringing a host of bug fixes and other improvements to all of Apple’s platforms.